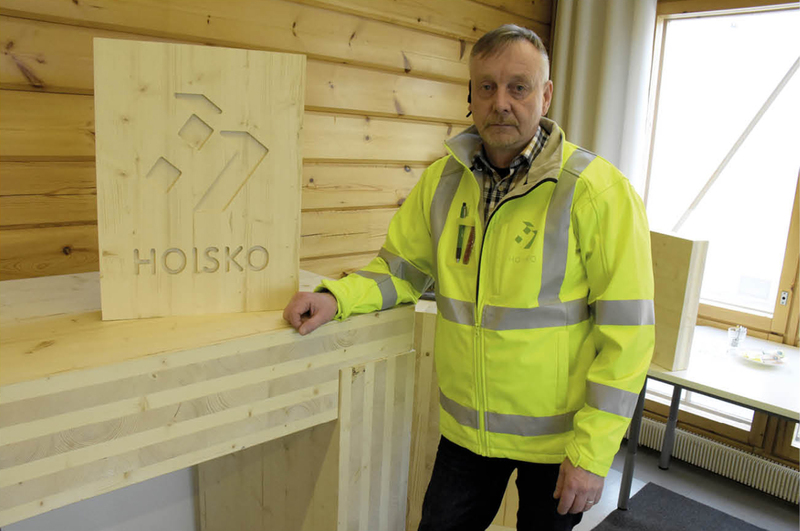 Mr. Jukka Peltokangas, a co-owner and the Sales / R&D Manager of HOISKO speaks for Finnish wood. 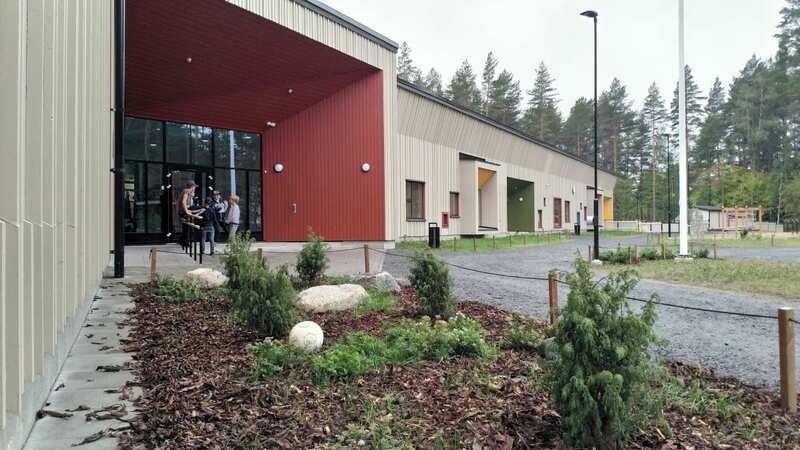 The good qualities of wood and the sustainable Finnish forestry are well-known but sometimes underestimated when it comes to processed wood products such as cross laminated timber. 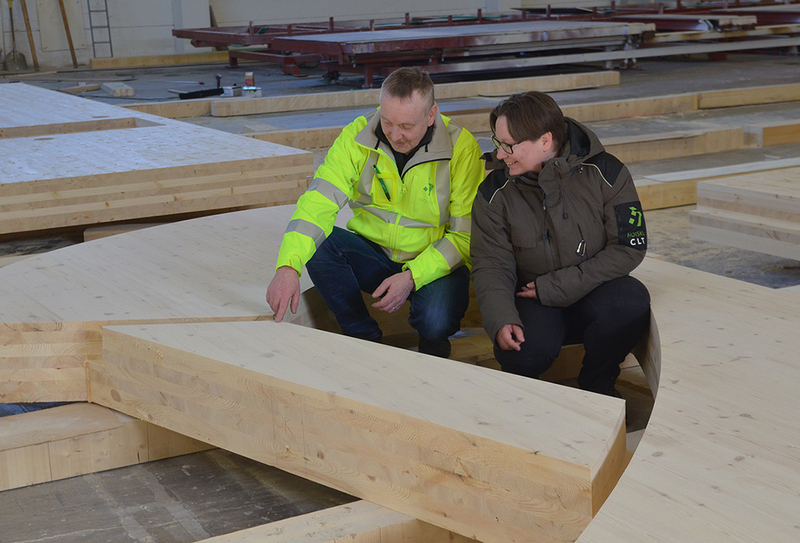 Mr. Peltokangas wants to remind builders of the linkage between Finnish wood and a high quality CLT product in an interview by Pentti Höri in Pietarsaaren Sanomat newspaper in 12.4.2019. ”Builders are not always familiar with dissimilarities between the CLT products and therefore strength classifications may be left without requiring. As the demand grows it is probable to have products in the markets without any standardizations. If certificates are not correct in every aspect there is a chance for constructional errors.” Especially in public construction Mr. Peltokangas longs after customers’ requirements for clear origins of raw materials as well as standardization of production processes. ”Mastering the gluing technique is the key. It separates the best from the rest in the CLT industry.” — “It is developed to the point where the structure breaths.” As a special feature HOISKO glues the board edges in order to reduce cracks between the boards. This makes the surface visually pleasant. Living in a solid timber structure home is safe. A CLT wall does not usually need additional vapor barriers or insulation. Therefore one-piece solid wood wall components are free from moisture condensation and air leaks, structural errors and mold. HOISKO’s raw material has the national C24 strength classification. 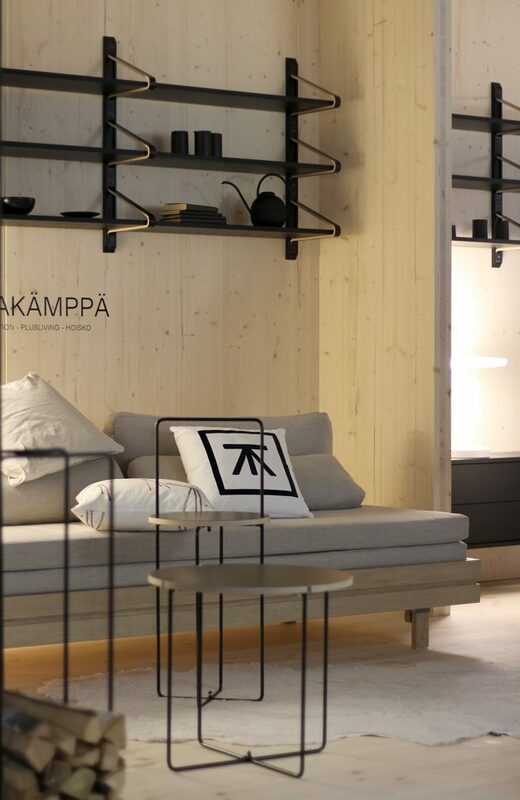 The Finnish wood is superior to most European materials by its durability in principle. HOISKO CLT is CE marked as well. The polyurethane adhesive, as well as the whole HOISKO CLT product has the national low emission classification M1 for building materials.